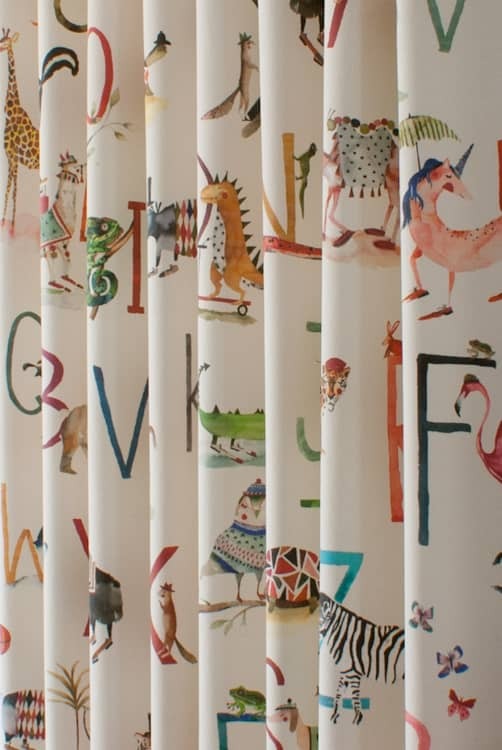 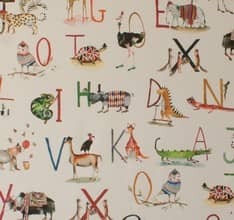 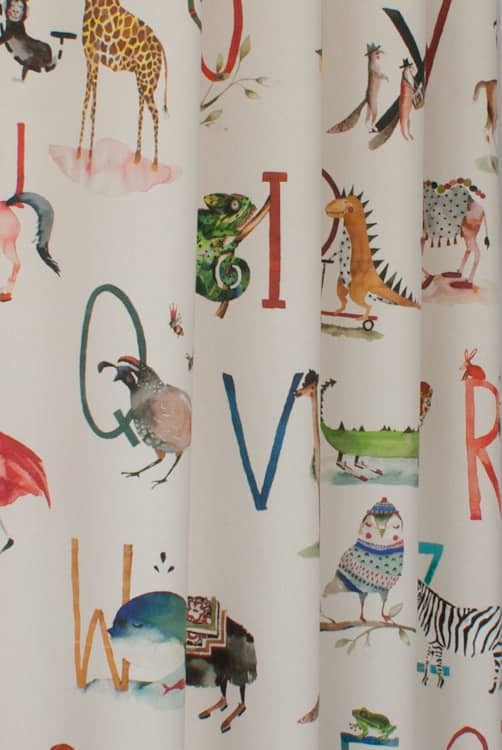 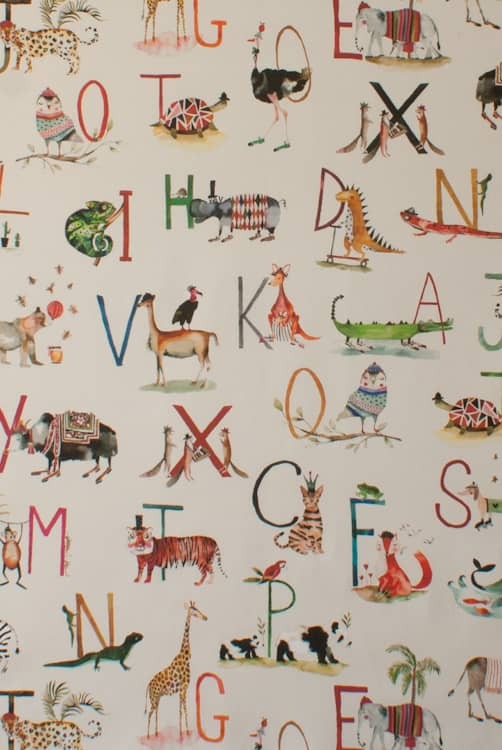 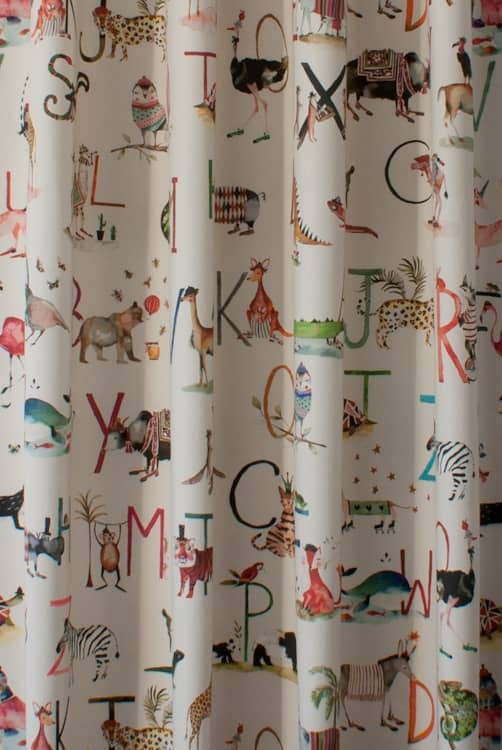 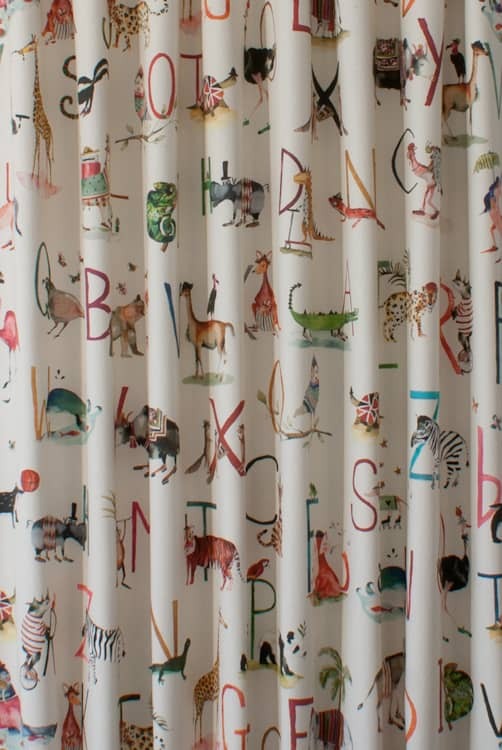 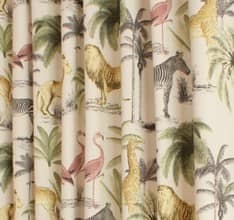 Animal Alphabet is part of the My World Collection by Prestigious Textiles. 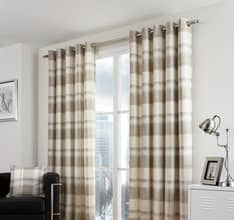 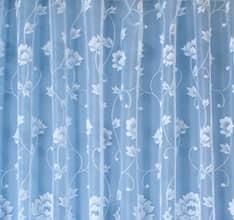 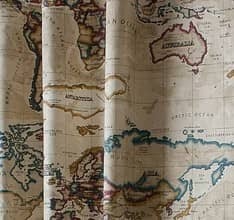 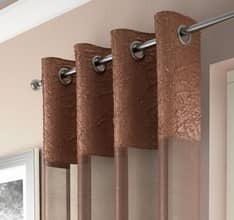 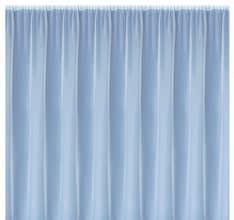 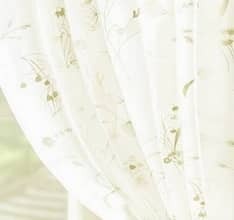 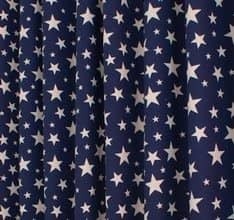 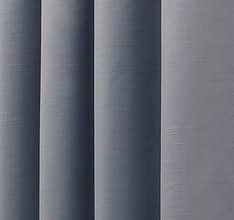 This stunning fabric is digitally printed allowing for a greater range of colours to be used to beautiful effect. 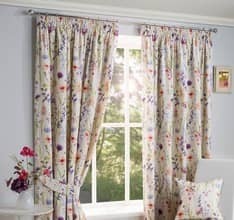 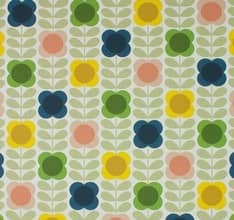 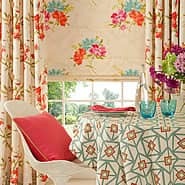 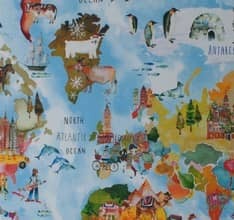 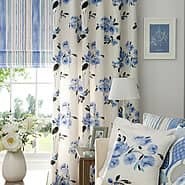 Stories are told through hand-painted motifs flooded with colour, this fabric is designed to stimulate the imagination.